In 2012, Fantasy Flight Games launched Android: Netrunner The Card Game. With innovative mechanics revised from the classic collectible card game, combined with the dystopian, cyberpunk future of the Android universe, Android: Netrunner has enthralled thousands of players over the course of its two core sets, a campaign expansion, five deluxe expansions, and eight cycles of Data Packs. Wizards of the Coast has been a fantastic partner to us over the past six years, and we at Fantasy Flight Games are incredibly thankful to them for letting us play with the game system that they pioneered. However, as much as we have enjoyed developing Android: Netrunner, our current licensing term is coming to an end, and today, Fantasy Flight Games must announce the end of Android: Netrunner The Card Game. Starting on October 22nd, 2018, Fantasy Flight Games will no longer offer for sale any Android: Netrunner The Card Game products, including Android: Netrunner playmats and card sleeves. Before we reach that point, Android: Netrunner still has one final stop to make: the Reign and Reverie deluxe expansion will be the final product for the game. 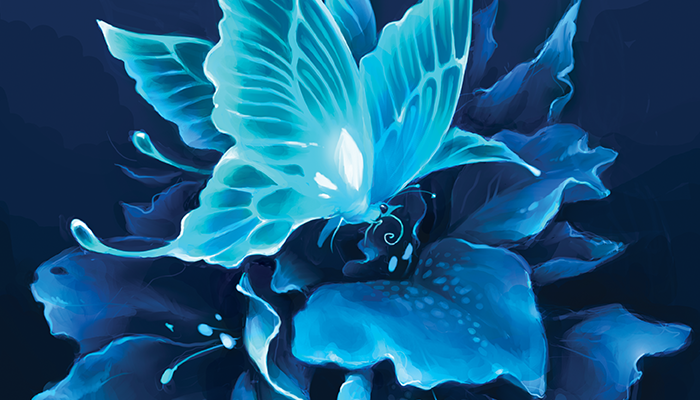 Featuring cards for every faction, Reign and Reverie is a celebration of all things Android: Netrunner, and an appropriately climactic conclusion to the game's six-year run. 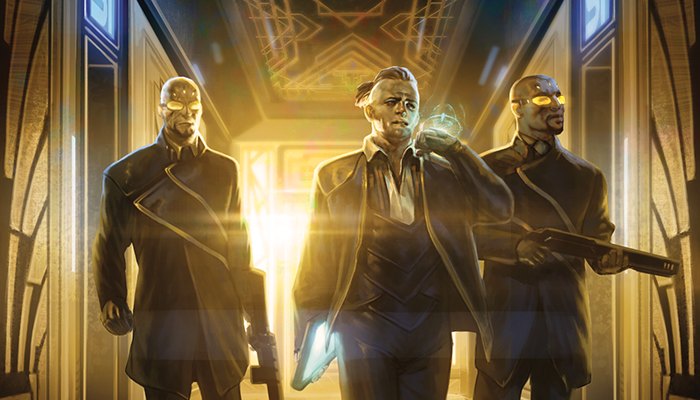 What's more, while Android: Netrunner is coming to an end, the worlds of Android will continue to be explored, from the gritty streets of SanSan to the warring colonies of Mars, in future products from Fantasy Flight Games. 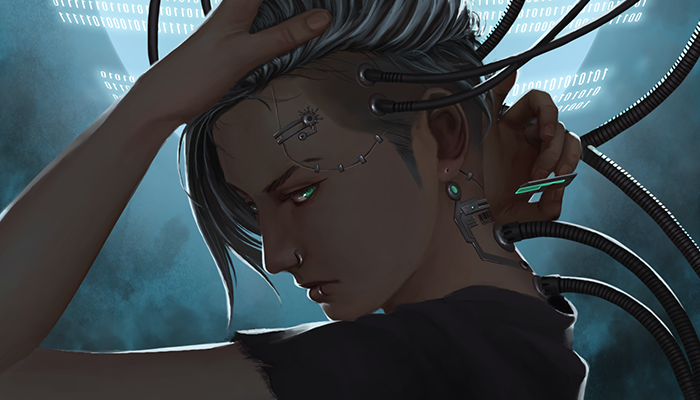 As Android: Netrunner The Card Game draws to a close, Organized Play for the game is also coming to an end. For further information on Android: Netrunner Organized Play, including the final Android: Netrunner World Championship, click here. For more details and thoughts on the end of Android: Netrunner from Lead Developer Michael Boggs and Fantasy Flight Games Head of Studio Andrew Navaro, read on. Over the next couple weeks, I took time to digest. Somber as I was, I came to a stark realization. My love for Android: Netrunner did not come from its mechanics or theme. I liked those things a lot—maybe an unhealthy amount—but they weren’t what kept me playing the game, day after day, year after year. The sole driving force for my continued play, for my absolute obsession with the game, was the community. My first experience with the game was learning from my lifelong friend. Initially, just being able to play against him was enough. When I got to Busan, I found a small but amazing group of friends who pushed and challenged me to be a better player. We would meet weekly, and sometimes more than that, to play, to practice, to strive, to compete. After moving to Seoul, I found a thriving player base, and though my time in this group was limited, they taught me that even with all my years of experience, there was still so much more that I had to learn. Once I started working on Android: Netrunner, I was stunned by the sheer number and diversity of people who enjoyed this game as much as I did. The communities I belonged to in South Korea were somewhat insulated from the greater Android: Netrunner populace, and it was fascinating to witness the widespread love for the game. The passion of the players, the content-makers, and the fans helped keep what I was doing and who I was doing it for in perspective. Android: Netrunner was something extraordinary. It was unique in its theme and mechanics, sure, but its true specialty came from the people around it. I hope and believe the community will keep it alive for years to come. With the announcement of the end of the Android: Netrunner product line, I’m sure many of you are wondering why. While I cannot speak to the specifics, I would like to provide as much insight as I can, and hopefully lessen the consternation that this announcement has undoubtedly caused. I’m sure this news comes as an unwelcome surprise to many of you. 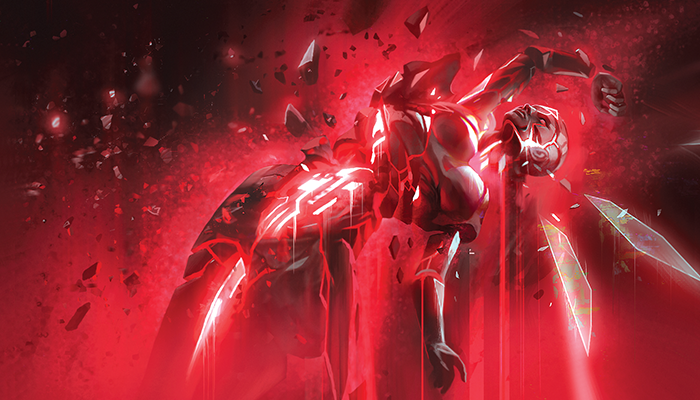 Given that we recently released the Revised Core Set, and that rotation has finally gone into effect, it seems like the timing couldn’t be worse to announce the end of the game line. With the success that Android: Netrunner has enjoyed over the last six years, I don’t think there would ever have been a good time to end it in the eyes of many fans, and in the eyes of many of us here at the studio, but the license agreement has reached its conclusion, and so the product line must do the same. Android: Netrunner has been a joy to work on, and it has been equally fun watching the tremendous following that the game has garnered throughout the years. I am extremely grateful for everyone who contributed to the game’s success. From Richard Garfield, to the developers, to the artists and art directors, to the Organized Play team, and everyone in between, Android: Netrunner got a lot of love and attention from a lot of talented and passionate people here at the studio and at Asmodee. I am extremely proud of the product line from start to finish. But no amount of passion from us could, in and of itself, make the game a success. We owe all of that to the fans—players, retailers, tournament organizers, podcasters, and video content creators—whose love of the game surpassed all of our expectations. 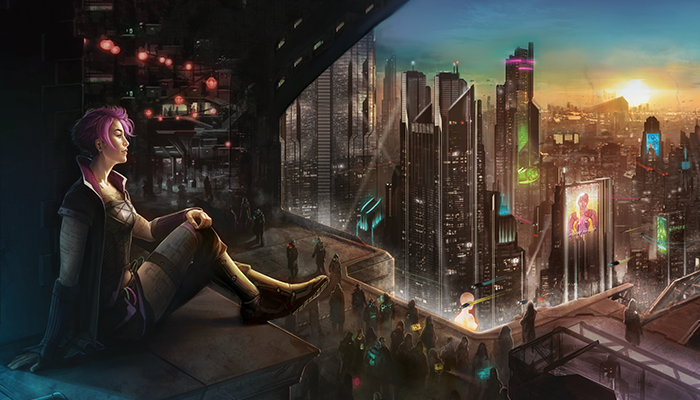 Thank you so, so much for making Android: Netrunner a part of your lives and for your support along the way. Thank you! I hope that you continue to enjoy Android: Netrunner for many years to come. Just because we won’t be printing it anymore doesn’t suddenly turn it into a game that’s not worth playing. It’s an excellent game. About twenty years ago the Netrunner CCG was discontinued—after a much shorter run than the LCG enjoyed—and fans continued to play that version of the game for years without any official support from its publisher. Their patience and dedication were eventually rewarded by the resurrection of the game they loved. Personally, I hold out hope that one day Netrunner will return, and that our part in its history will be regarded as a significant chapter of its much longer journey. Until then, always be running.